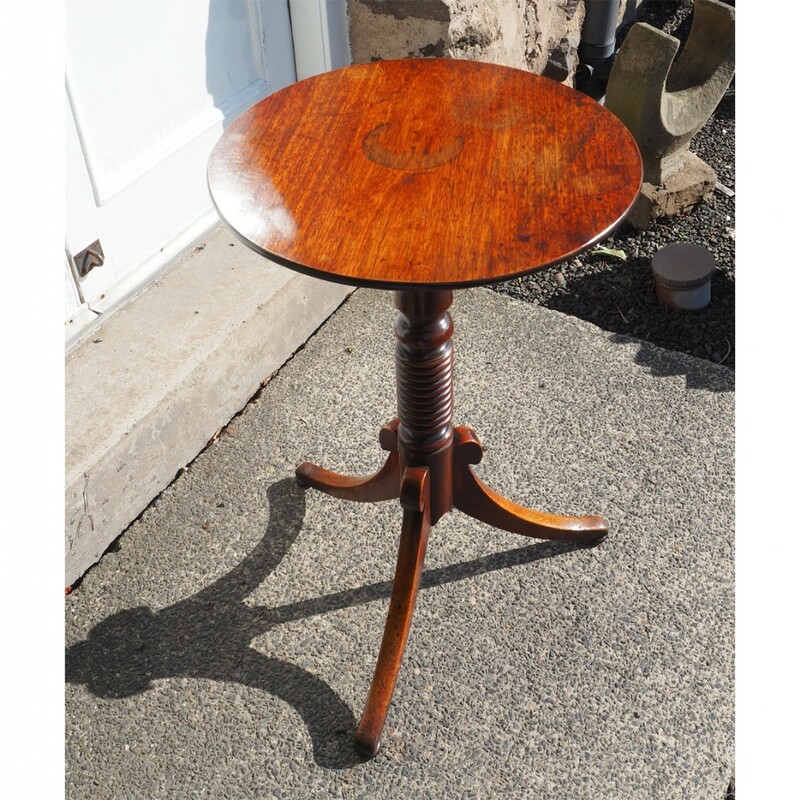 Early 19th century Regency solid mahogany wine or lamp table. 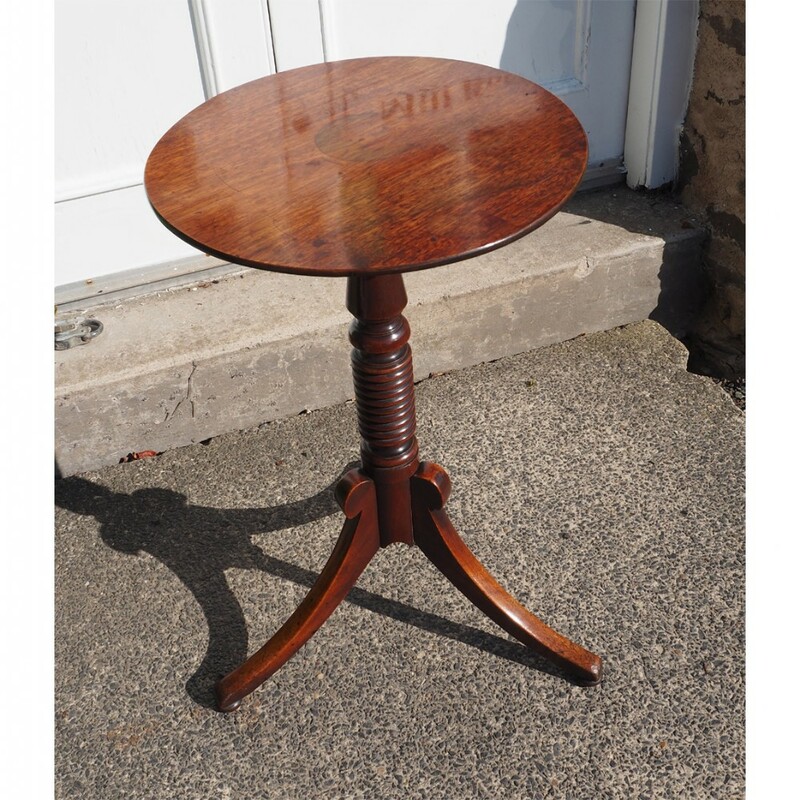 Tripod base with thin mahogany top. 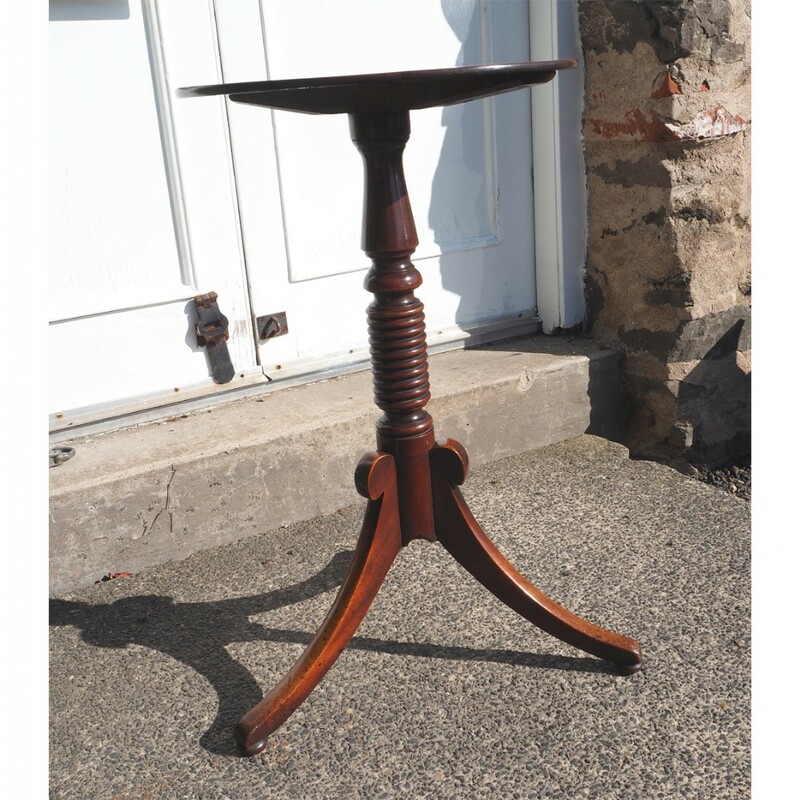 The base with unusual bobbin turned column with sewpt down legs termination in ball feet. 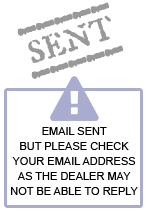 Very good original condition although the original block underneath has had some old worm. Slight old stain to the middle of the top. 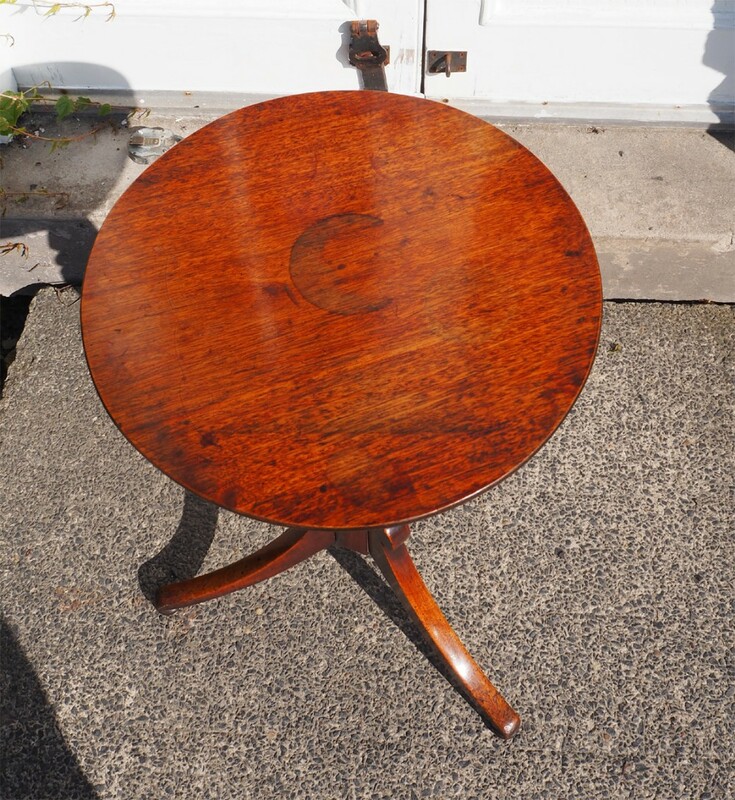 Nice colour with original waxed finish. 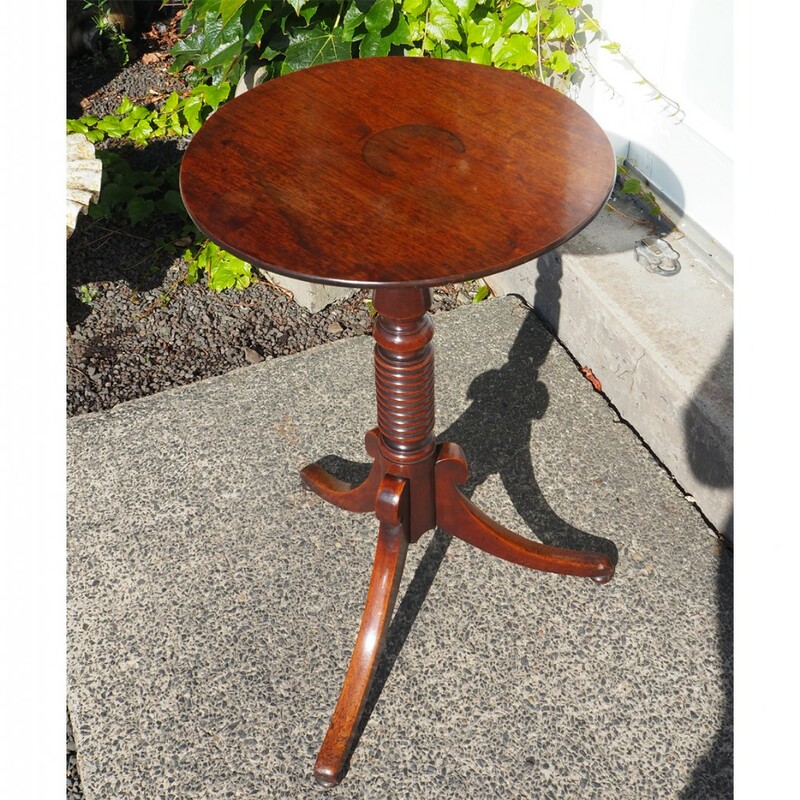 The REGENCY MAHOGANY WINE OR LAMP TABLE has been added to your saved items.